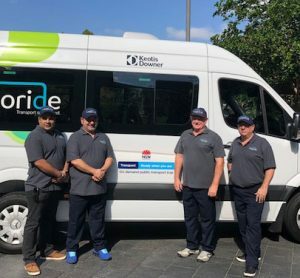 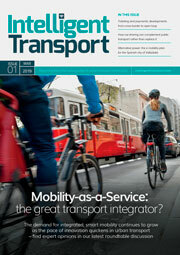 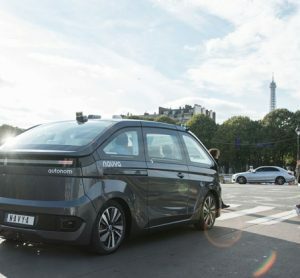 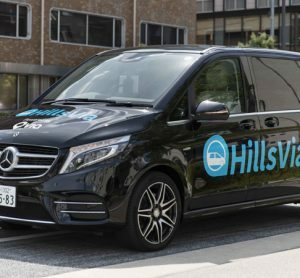 The new partnership is hoped to help reduce congestion and mitigate emissions with new on-demand shared mobility service. 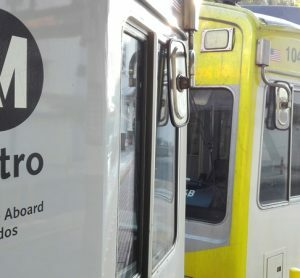 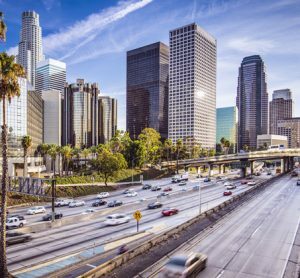 The new service uses algorithms to dynamically route shared vehicles to and from three busy Metro stations: Compton (Artesia), El Monte and North Hollywood. 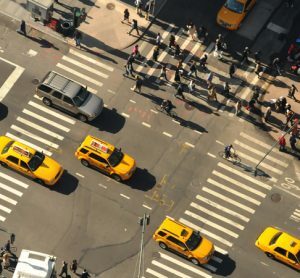 Daniel Ramot, CEO of Via, responds to New York City’s decision to cap FHVs with a strong belief that technology-based solutions are key to fixing the city’s transport problems, not the cause. 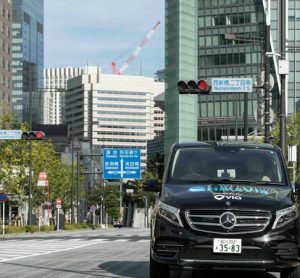 Passengers travelling in the same direction within the urban areas of Tokyo will now be collected and transported by shared mobility.